Ever wondered what a Celebrity smelt like? 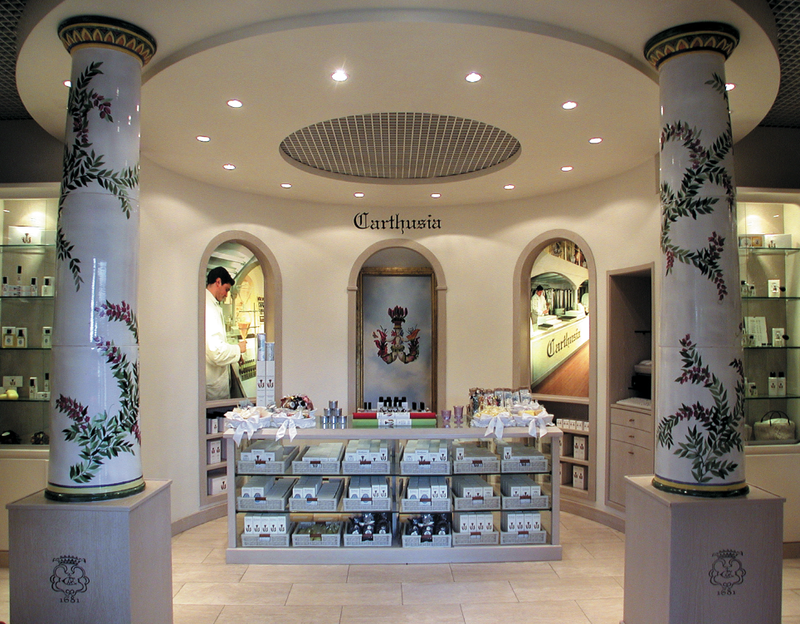 Well, many choose Carthusia’s signature fragrance Mediterraneo! After centuries of splendid isolation, the most seductive perfumes in the Mediterranean have reached the shores of the continent. In partnership with Carthusia, the smallest and most exclusive perfume laboratory in the world, we are giving away a 100 ml bottle of their unisex fragrance Mediterraneo. 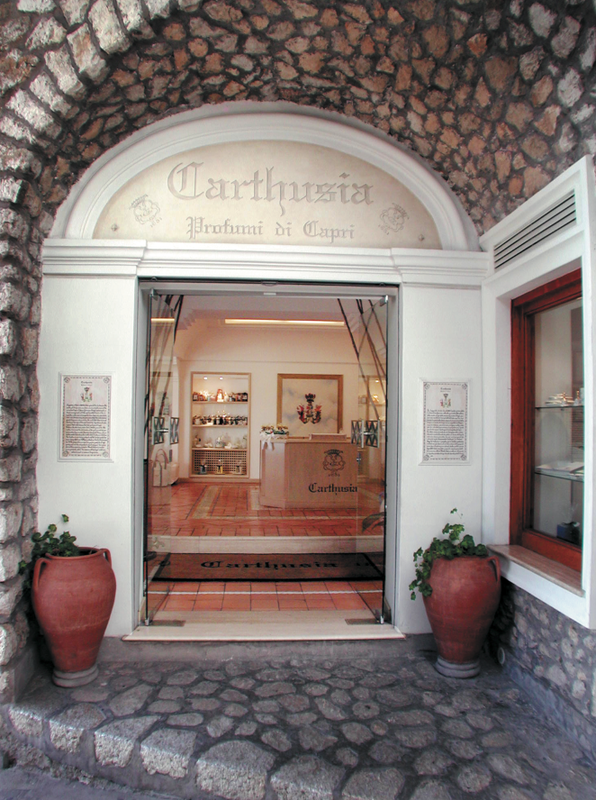 With a limited production of hand-made perfumes, Carthusia fragrances are extremely refined and originally known only to those lucky enough to live in Capri, the island where they were originally created. Legend has it that in 1380′s Capri, the prior at the Certosa di San Giacomo gathered the most beautiful and fragrant wild flowers available in honour of a visit by the Queen Joan d’Anjou. The water in which they were kept fresh took on a delicate, exquisite perfume that the prior, with the help of an alchemist, decided to reproduce; thus the first Capri perfume was born. 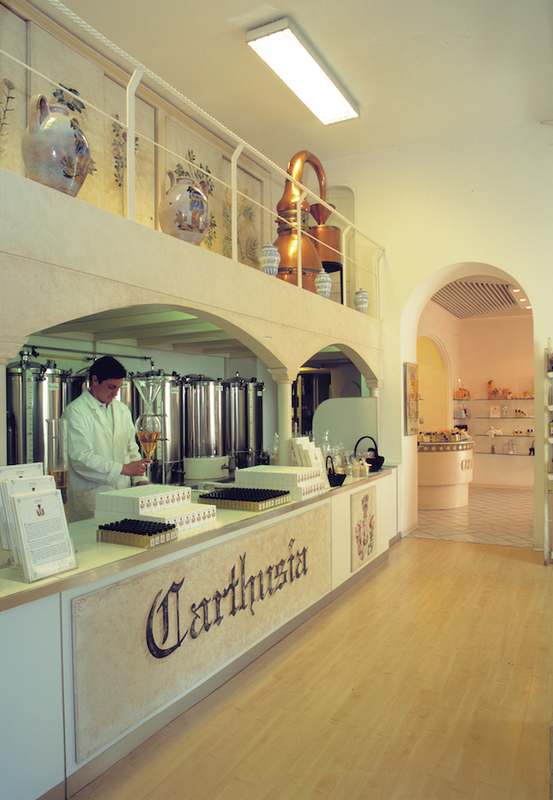 Today, Carthusia perfumes are prepared with the same care and passion as that first experiment: in small quantities and using absolutely first class natural ingredients. 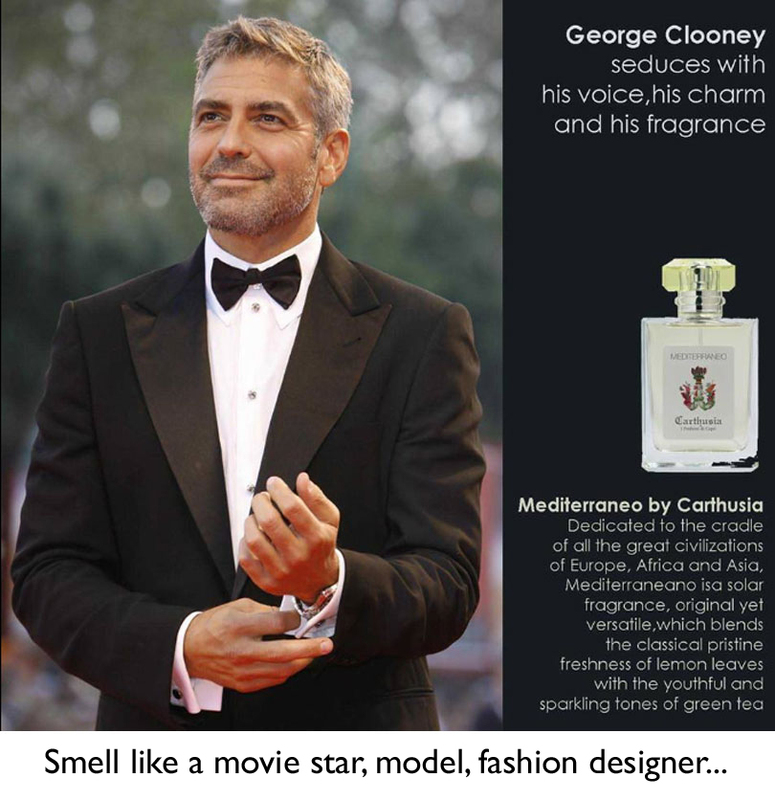 This approach has meant that Carthusia fragrances are revered by celebrities, most notably George Clooney, and those in the know the world over. Mediterraeneo is original yet versatile, blending the classical pristine freshness of lemon leaves with the youthful and sparkling tones of green tea. Available to buy at Liberty of London now. You too can smell like a movie star, model or fashion designer: simply Like our Facebook page and fill in the form for your chance to win! Click here to go to our Facebook. Competition ends 31st of August 2014. The winner will be required to send us a photo of the perfume in their home. The winner must allow us to share their photo on our social media. The winner will be contacted via Facebook. If a response is not sent within 7 days another entry will be selected at random and contacted. No exchanges or returns for cash will be accepted.